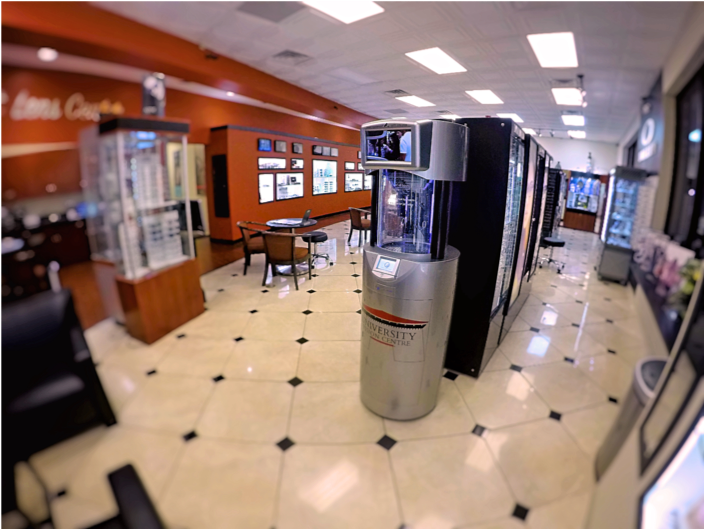 Introducing opticwash: the world’s first automated kiosk dedicated to cleaning and sanitizing eyewear, jewelry, and water-resistant smartphones. Offering the perfect solution to some of the world’s most commonly-used (and germ-infested) items, opticwash uses cutting-edge tech to deliver a fast, affordable, and convenient way to clean and remove bacteria build-up while leaving surfaces scratch free! 100+ kiosks deployed, 500 being finalized for delivery. In discussions with the Army and Air Force Exchange Services to place kiosks in all 300 military bases in the US. 3-time INPEX gold medal winner, including Best New Product out of 400+ entries. Fingerprint smudges. Oily residues. Makeup. Dust. As good as our glasses are at helping us see or shade our eyes from the sun, it can often feel like they’re just as good at staying perpetually dirty despite our best efforts. But are our best efforts truly the best we can do? We’ve all done it. 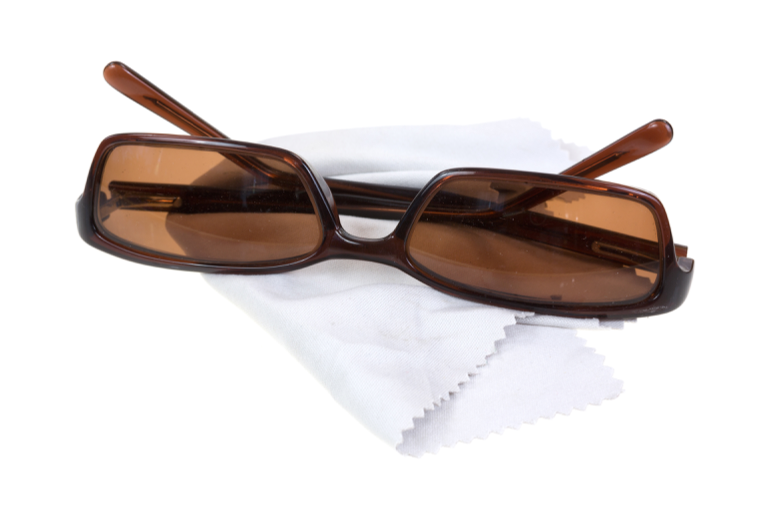 Our glasses get dirty, we take them off, blow on them a bit, and -- using a microfiber cloth, tissue, or whatever clothing we happen to be wearing -- start rubbing! Your shirt may get rid of that smudge for the time being, but the truth is you’re actually just polishing the oils or dirt on your glasses. Articles of clothing carry dust particles that can be depressed into the glass, ultimately scratching your lenses while doing absolutely nothing to remedy the underlying issue of removing bacteria build-up on the nose, bridge, or stems of the glasses. 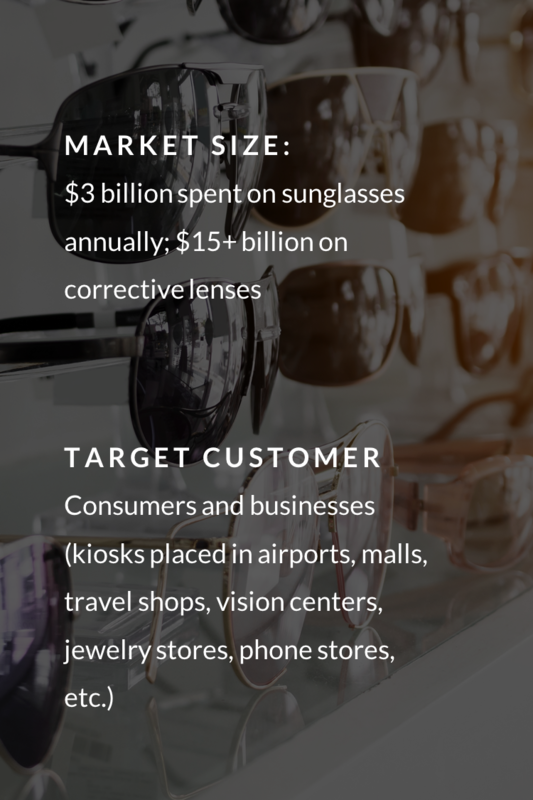 Designed for shopping malls, airports, vision centers, and anywhere the bespectacled masses happen to be (namely, everywhere!) opticwash kiosks are like a self-service car wash for your glasses! Only unlike a car wash, opticwash is way faster, way more affordable, and way more ultramodern! The best part? opticwash doesn’t just clean glasses. It also works with all sorts of jewelry and water-resistant cell phones. The results are like night and day! Unlike using your shirt or micro fiber cloth, opticwash never leaves behind a scratch, and effectively kills all traces of microorganisms. Effective | opticwash uses ultraviolet germicidal irradiation as a disinfection method that uses ultraviolet light to kill 99.9% of pathogens, viruses, and molds. Green | opticwash is chemical-free, using only pure water (reverse osmosis without chemicals) and low pressure to clean eyewear, jewelry, and water-resistant cell phones. Flexible | opticwash accepts cash, credit, debit, and even smartphone wallet payments. 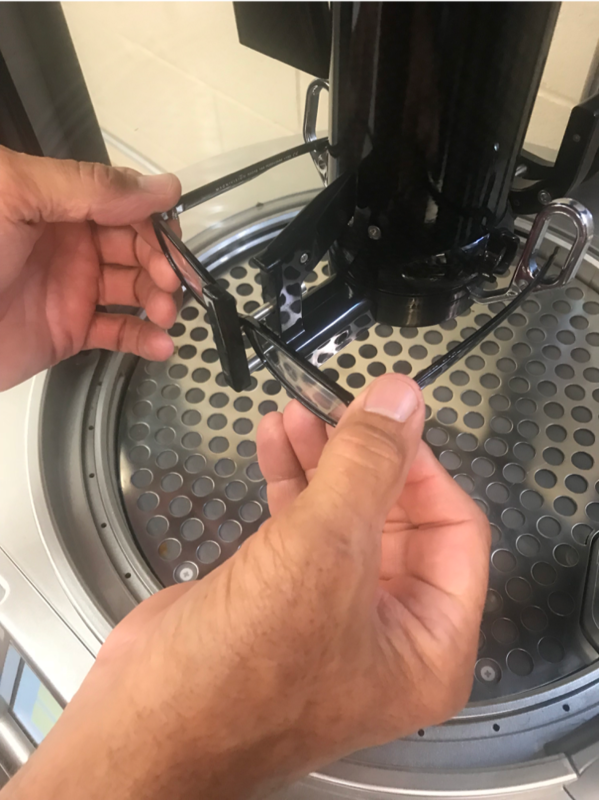 Fast | The entire opticwash process takes just under 2 minutes and leaves your glasses, phone, or jewelry looking good as new without ever touching your item! Portable | opticwash kiosks are compact and can be quickly and easily integrated in high traffic areas with the potential for profitability. Having been in operation since 2010, opticwash has advanced well beyond early-stage hurdles that impede most startups, achieving some major accomplishments along the way. 3-time INPEX Trade Show gold medal winner (best design, best cleaning product, most entertaining), and Grand Prix Award for best new product from 400+ global participants. Look who’s talking about opticwash! 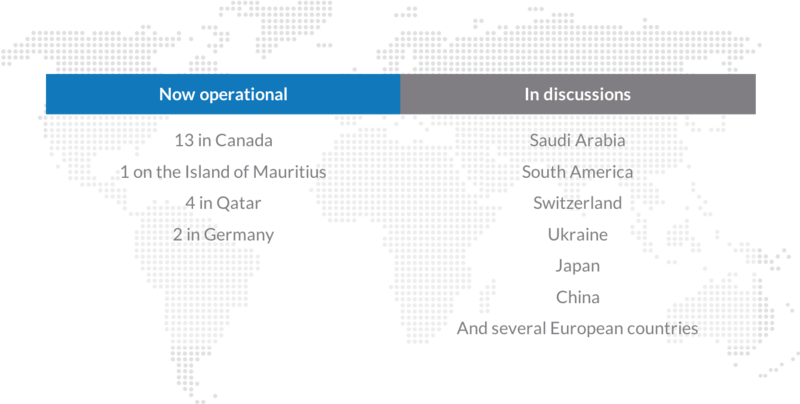 The opticwash management team brings the perfect balance of experience, passion, and drive necessary to build opticwash into a global powerhouse brand in the days ahead. 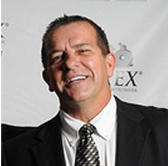 Bryan Myers | CEO | Responsible for the business structure and development of the product and company. Built, owned, and operated 6 dealerships in Florida (BMW, Porsche, and Volkswagen, 2000-2010). Sold dealerships to pursue opticwash full time. 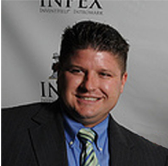 Brandon Myers | President | Handles development of site placements as well as marketing sales on the kiosk. 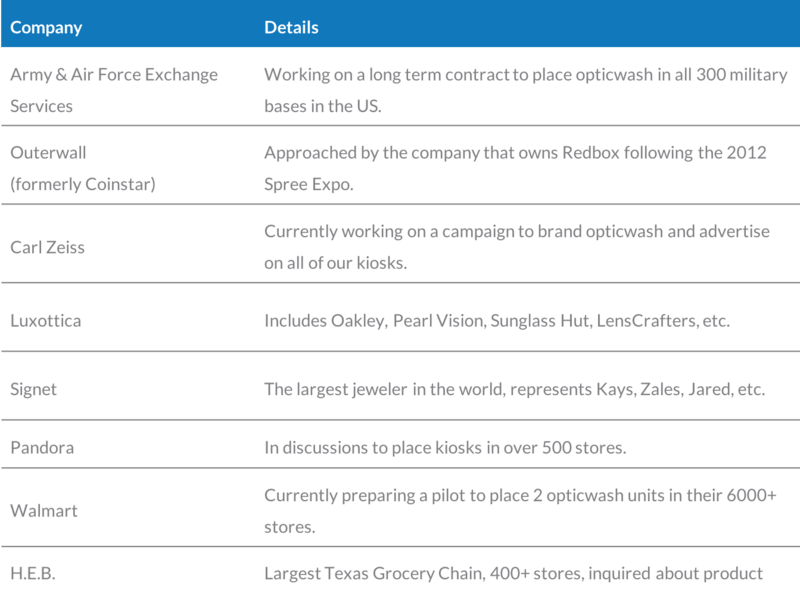 Responsible for product development and business structure. Held the distinction of being one of the youngest GMs of a highline car dealership. Previously developed a stand-alone Porsche dealership in Destin, Florida. 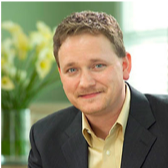 James Dvorak | VP of IT | Responsible for communications and programming with the GUI and API and technical development for the kiosks and company. Previous founder and partner of Picasso Technologies. Previous founder and owner of Frontgate Real Estate Development Company. Accredited consultant for Microsoft products and services.